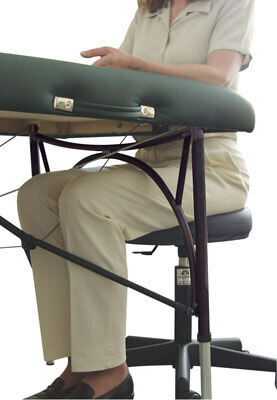 This Portable Massage Table includes free shipping for the table. This offer is limited to the 48 contiguous United States. Alaska and Hawaii customers may contact us for shipping charges to your location. 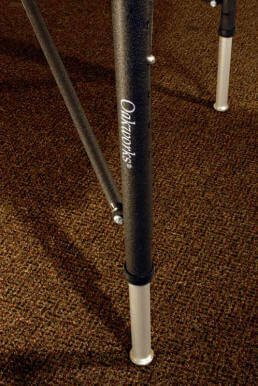 The Oakworks Wellspring is a portable lightweight massage table that can stand up to even heavyweight clients. In general, Aluminum tables are a great option for massage practitioners who have to transport their table long distances or carry them up flights of stairs because of their extremely light and durable frames. This is no ordinary aluminum table however, because it is made with an especially durable alloy called T6 aluminum that is often used in manufacturing aircraft. 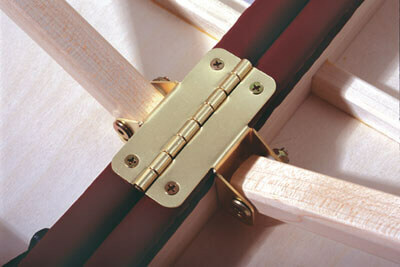 Because of this extraordinary material, the Wellspring is able to withstand up to 550 lbs. of working weight and won't bend or break under extreme pressure like tables made with a cheaper aluminum alloy sometimes do. Its telescoping legs are simple to adjust, with the bottom portion retracting into the top section of the leg, and combined with Oakworks patented inverted truss system, make it quick and easy to fold up. Designed to be the strongest system on the market while ensuring the best access to your client by allowing you to get your legs under the sides and the ends of the table, at any height! 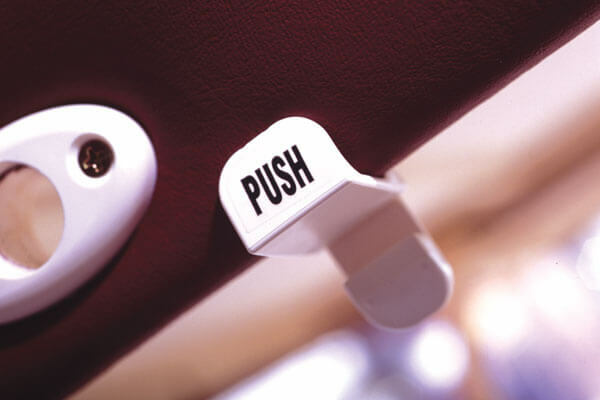 Easy push button adjustment for quick height changes. Height Range: 24" - 34", 17" - 26" (29" or 31" widths only), 22" - 31"